Ca' Mariele is an elegant building, with 5 apartments of various sizes and layouts, just a few steps away from Campo Santo Stefano. 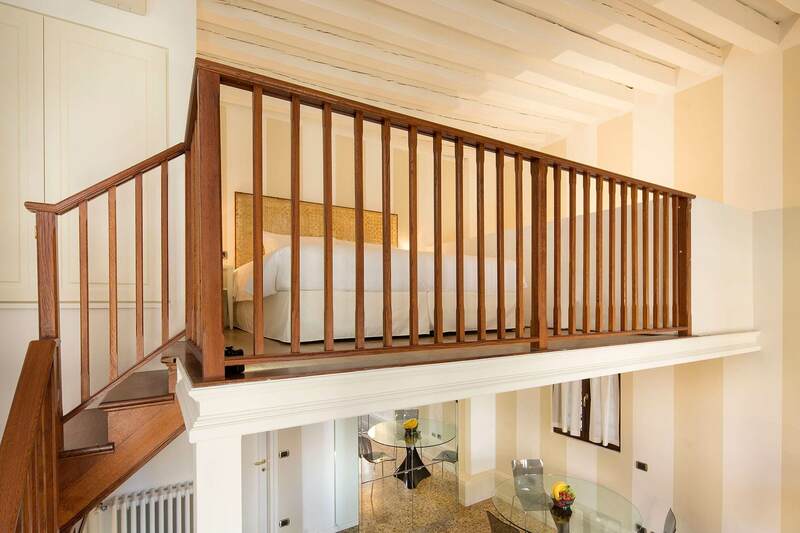 Ca' Mariele is the end result of a passionate restoration that has refurbished the structure and furnishings. 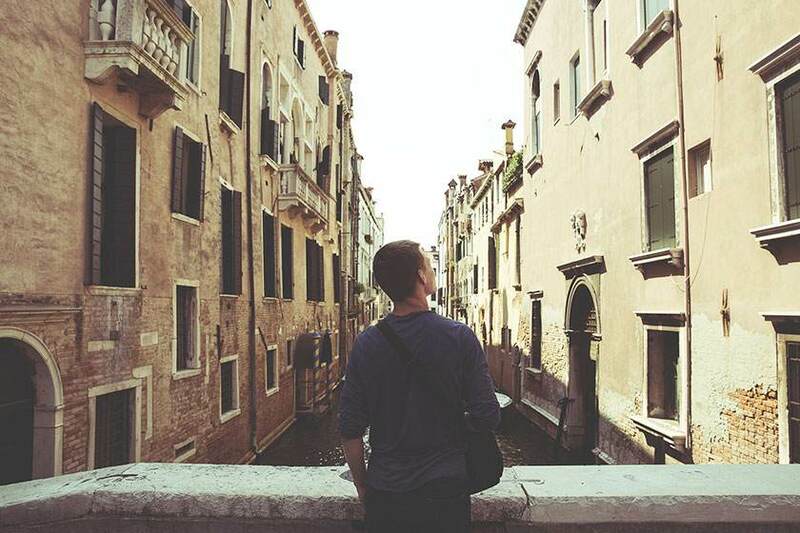 The apartments combine comfort and refined style: venetian, parquet or marble floors, some ceilings with exposed beams and all the modern amenities. 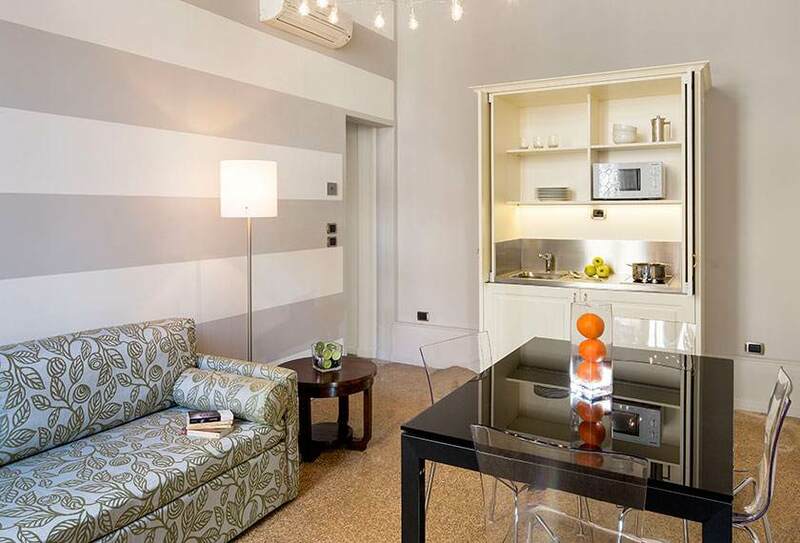 Mazzorbo apartment is located on the ground floor and consists of 1 bedroom, a living room with kitchenette and 2 bathrooms, one with shower and one with bath. 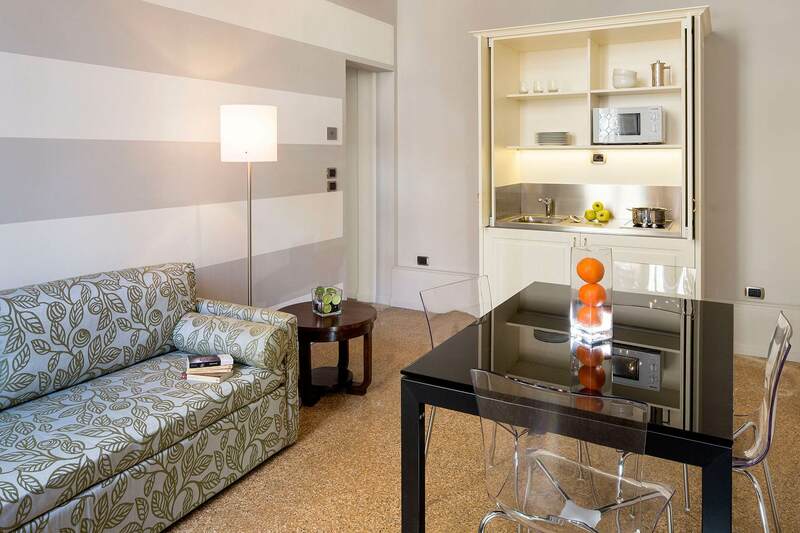 Vignole apartment is located on the first floor and consists of 1 bedroom, a living room with kitchenette and 1 bathroom with shower. A spacious apartment located on the first floor, consisting of 2 bedrooms, a living room with kitchenette and 2 bathrooms, one with shower and one with bath. 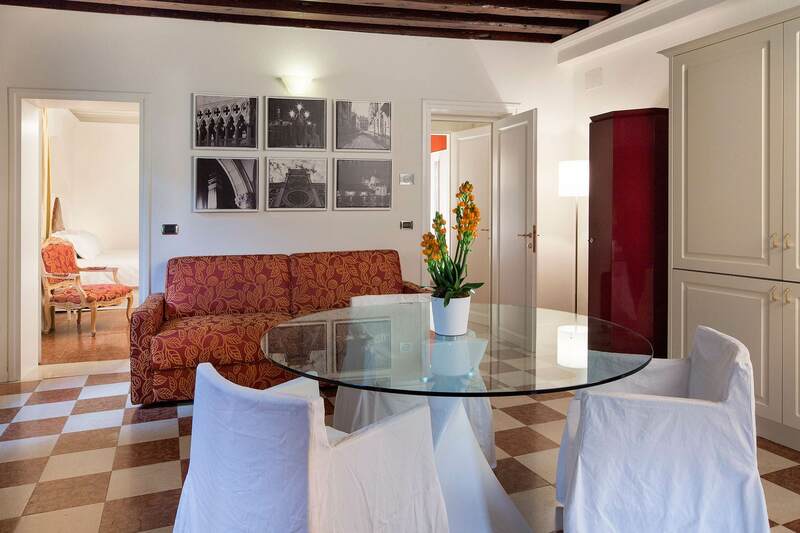 Torcello is a large apartment located on the second floor and consists of 1 bedroom, a living room with kitchenette and 1 bathroom with a bath. A large apartment on the second floor, consisting of 1 bedroom, a living room with kitchenette, loft, reading room and 2 bathrooms, one with shower and one with bath. Located just a few meters from Ca' Mariele, in a building consisting of two units, which can also be booked separately, for 2 and 4 guests. Featuring two bathrooms and two kitchens, ideal for families, groups of friends or couples, for up to 6 people.